2301 Sequin Sheer Prom Dress | 3 Colors! Do you dare to be different? Clarisse style 2301 is the perfect way to rock something bold to your next event. Style 2301 starts with a beautiful bodice that is covered in sequin embellishments. With a classic sweetheart neckline and a body hugging shape, this gown is picture perfect in every way. The back drops lower to show off your shoulders and back. With a zigzag pattern of gems and sequins, this dress is as unique as you are. The flowing mesh bottom is daring, and is sheer enough to show off your stunning legs! The bottom adds that special something that elevates this dress above the rest. Available in Pink, Fuchsia, and Lime, there is a color out there for all you flirty divas! Every color is sure to make you stand out. Style 2301 comes in sizes 0-16, and to help you get the perfect fit check out the size chart to the right of the description. 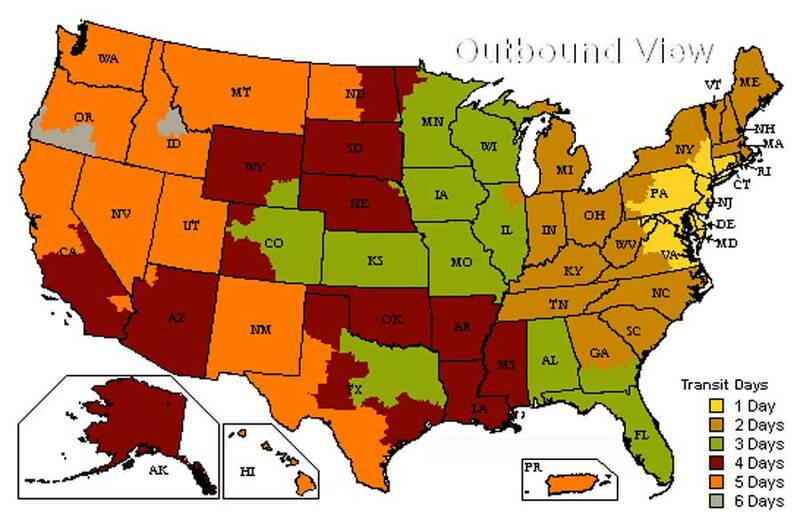 We recommend that you have someone help to take your measurements so they are as accurate as possible. 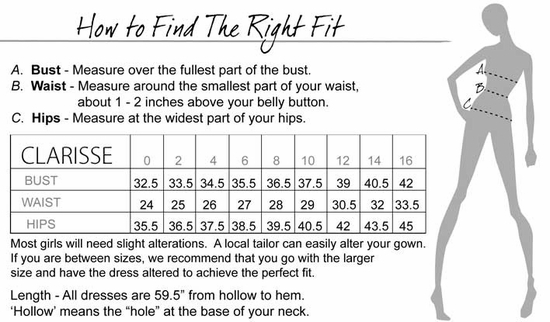 Also, these measurements dictate how the dress fits, so make sure you do not measure too small or too big. This dress calls for some sassy heels, jaw-dropping earrings, and a fabulous hairdo! Embrace your inner fashionista and rock style 2301 with your best fashion-forward attitude. With this dress you are sure to be the center of attention at your prom or event and have the night of your life! PRODUCT REVIEWS FOR 2301 Sequin Sheer Prom Dress | 3 Colors!